Ches of echad, the right vov looks to me it can be a reish. I told them I can fix it but that it would not be mehudar. Another wider said it would not be a kosher reish. Make the left side of the regel a little thicker so the rosh will be shorter. It will be mehudar. The Shulchan Aruch Harav is far more stringent in this case than the Mishnah berurah. Acc to SA"H, If it actually was a reish it would be a shinoy tzurah and fixing would not be permitted, even by adding to the left side of the regel. However I'm not sure , if in this case its an actual reish, but probablyenough of a sofek to render it not mehudar, even after repair. Since Yosef is a Chabad sofer and by the looks of things this is an Arizal ksav with revochim chabad (and most likely belonging to a Chabad customer) I would say Yosef is correct. Outside of Chabad, tikkun would make this Ches mehudar. Had it been a proper Reish then tikkun may not do the job to make it even lechatchila but in this case of a "shailos tinok" Reish, the tikkun works. Thank you for your insight on Chabad's stance in this situation. 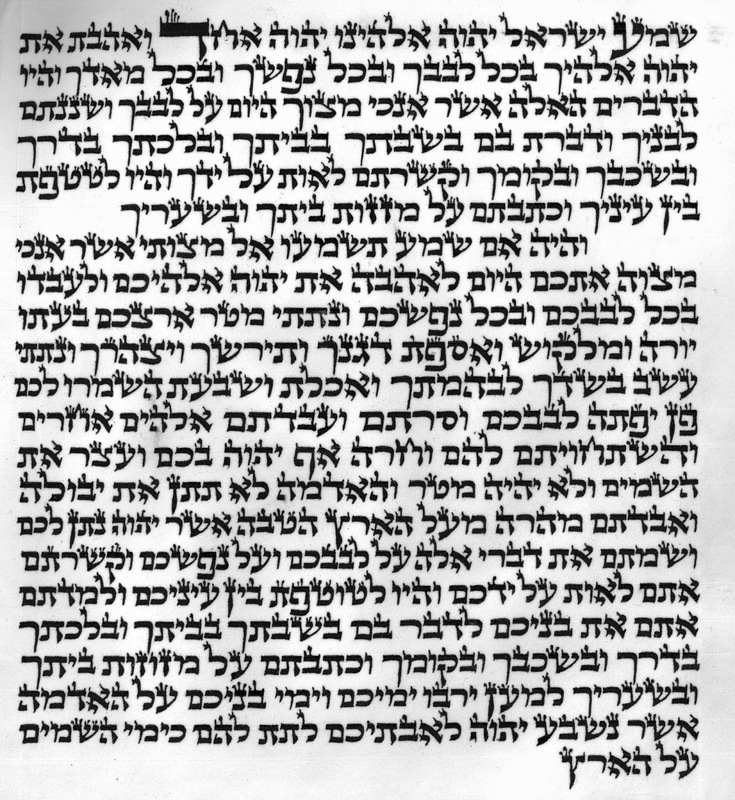 I looked it up in Kesiva Tama and he brings the SA"Has being machmir on a Ches made up of a Reish- Zayin. (The Pri Megadim leans this was as well.) I would agree with you that in this instance, even according to the machmirim, tikkun should make it lechatchila.